OYA Boys organization of Orland Park, Illinois, provides quality leagues for baseball, basketball, and volleyball. Sponsored By: OYA Web Sponsors! Welcome to the OYA Boys home on the web! Thanks for visiting the OYA Boys website. We hope that you can find what you are looking for. Our mailing address is PO Box 402, Orland Park, IL 60462. The OYA OFFICE is located at 10649C W. 163RD Place. We are on the side of the American Financial Funding building (big white building). Office Hours can be found in the Headlines Section of our Website, please check back often as days and times change weekly. Browse the HEADLINES below for more info regarding registration and current OYA News Stories. Also, Click on "Programs Offered" on the menu buttons on the left of this page for detailed info about all our programs. Tryout Registration is NOW OPEN for the 2019-2020 Soccer Season! 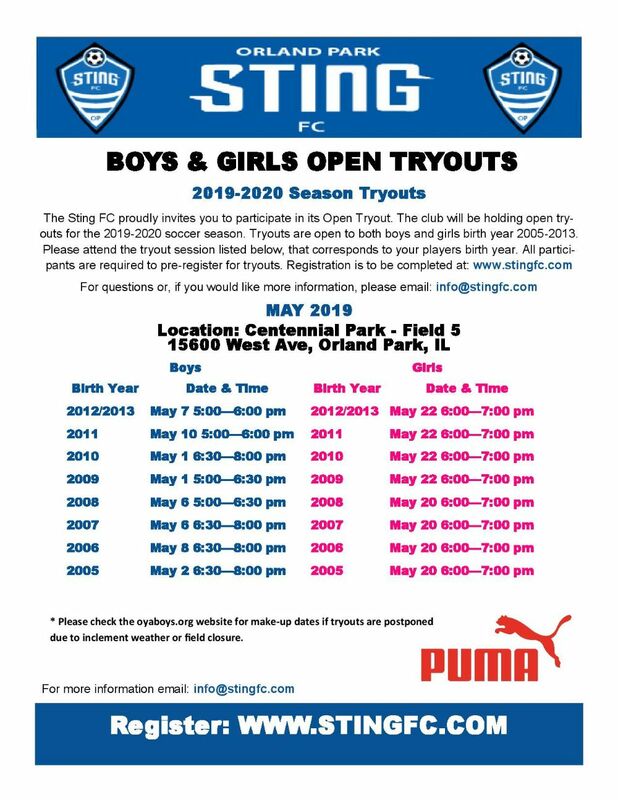 The Orland Park Sting FC invites you to participate in its Open Tryout. The club is holding open tryouts for the 2019-2020 soccer season. Tryouts are open to both boys and girls with birth years between 2005-2013. Please attend the tryout session listed below, that corresponds to your players birth year. All participants are required to pre-register for tryouts. Effective for the 2020 spring baseball season, ALL bats must be either USA certified or BBCOR (barrel width not to exceed 2 5/8”). 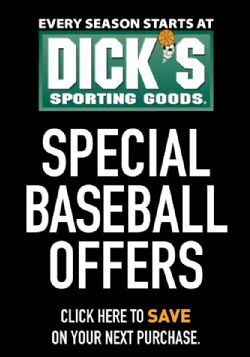 For the 2019 spring baseball season, you may use the old USSSA bats (provided it has the bpf 1.15 stamp and the barrel width does not exceed 2 5/8”), USA bats or BBCOR bats. Thus, if you plan to buy a new bat, we suggest that you buy a USA certified bat as they will be mandatory for the 2020 season. You can always use a wood bat as there are no restrictions on wood bats. 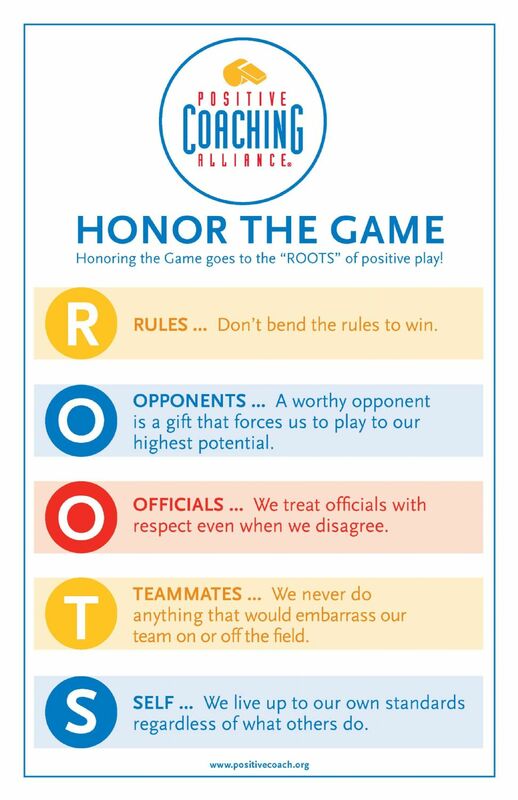 Please be advised that these rules apply only to our in-house baseball program. However, if you play part time travel in the Chicago Sunday League (Mraz and Torgerson), you MUST use a USA bat in that league. 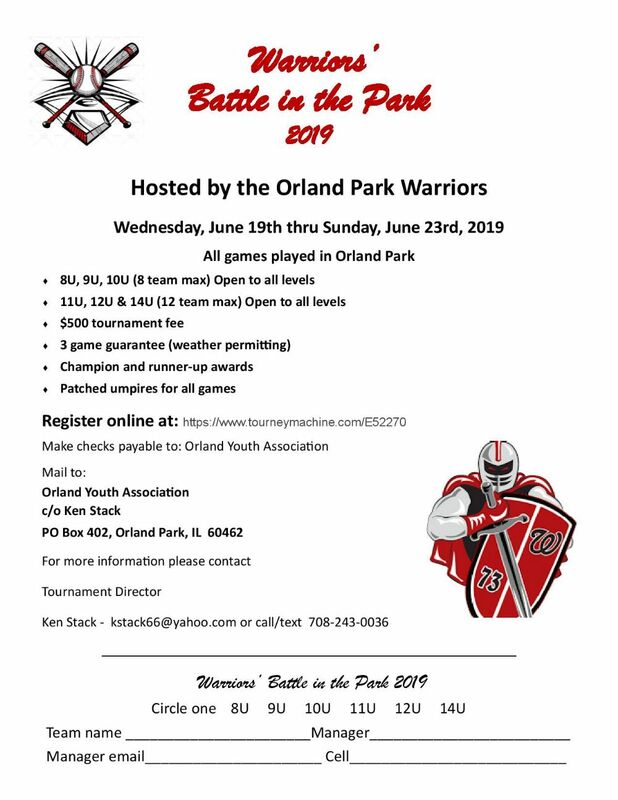 Warriors Baseball Battle in the Park Tournament 2019. Hosted by the Orland Park Warriors. Tournament will be held Wednesday, June 19th thru Sunday, June 23rd. For more information please contact Tournament Director: Ken Stack kstack66@yahoo.com or call/text 708-243-0036. The 1st option is the NEW Rain Hotline Phone Number. The phone number is (708) 401-0043. In the case of inclement weather please call the Rain Hotline for up to date information on field cancellations. Please note the New Rain Hotline lists all fields individually and you must choose the appropriate extension to find out if your particular field is cancelled. Use the Search Feature to add "Orland Park" Fields to your list of Favorites. Once the Orland Park Fields are added to your Favorites you will be able to see all of the fields and which are cancelled. A Highlighted Red Stop Sign indicates a cancelation. You can also follow the prompts from the website to add the Rainoutline App. We ask that you use one of these two methods to verify all field cancellations. Please do not rely on your coach to keep you informed of daily field cancellations. 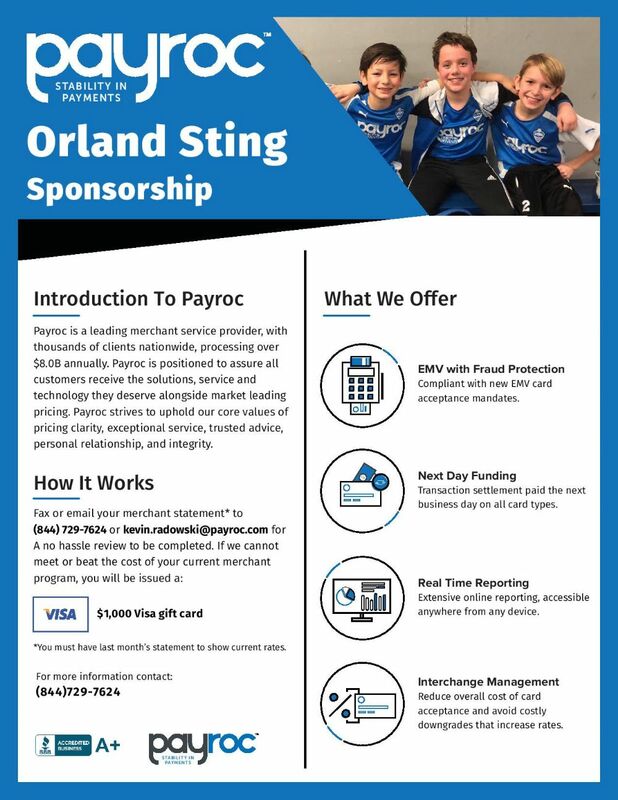 Please welcome OYA Sponsor - Payroc!! Payroc is a leading merchant service provider, with thousands of clients nationwide, processing over $8.0B annually. Payroc is positioned to assure all customers receive the solutions, service and technology they deserve alongside market leading pricing. Fax or email your merchant statement to (844) 729-7624 or kevin.radowski@payroc.com for a no hassle review to be completed. If Payroc cannot meet or beat the cost of your current merchant program, you will be issued a $1,000 Visa Gift Card. 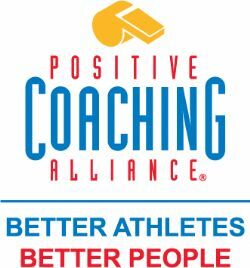 The OYA for Boys has partnered with Positive Coaching Alliance. "Developing Better Athletes, Better People" will show parents and coaches alike how to create a culture that will bring out the best in their athletes. We have downloaded for your convenience, great articles for Parents, Coaches and Athletes. You can find them in the Documents tab on the left side bars of the website. There are 3 folders-one for Parents, one for Coaches and one for the Athlete. Take a look, hope you enjoy them!